“Digital presence is the only way you exist online. 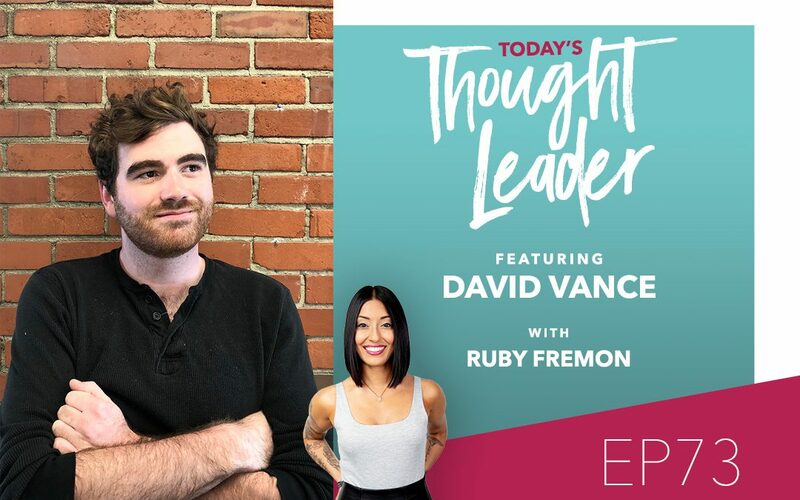 And today’s guest, David Vance is an expert in helping you amplify that presence. In this episode, you’ll learn a super simple tactic for creating video content that will help you create a loyal and raving fanbase, plus other video creation hacks that will help you get the right set of eyes on your content plus gain consistent unique views.